Our gressingham duck legs are a mainstay of many of the restaurants we supply. They offer the ideal solution for that special meal, and are very simple and straightforward to cook. 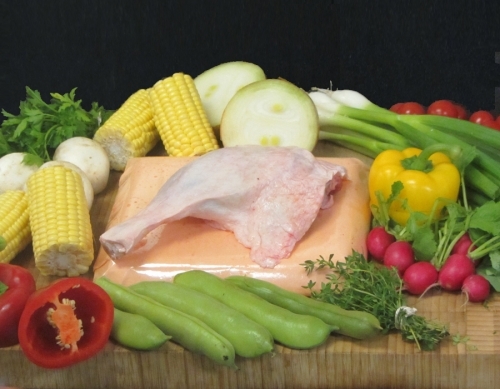 Our duck legs are quick frozen and packed in pairs with each leg weighing approximately 250 grams each.